Chain saw suits are a must for every chain saw operator – professional and home-user alike. This is because chain saws are extremely dangerous power tools. No matter how skilful you may be, accidents can and do occur. On average, injuries sustained by professional chain saw operators require up to 110 stitches! Basically, a chain saw suit is an outfit specially designed to protect chain saw operators from mishaps. It is made up of protective apparel coupled with safety accessories like a hard hat, boots and gloves. One must-have feature of the suit is that it must be cut resistant. Should an accident happen, you must be able to rely on your suit completely. Generally, a good chain saw suit is lightweight, has high visibility and offers a lot of flexibility. Most brands offer suits that are water resistant and can withstand scratches and tears from thorns and shrubs. If you are a heavy user, go for something that offers good UV protection and insulation from cold. Make sure that your suit is breathable and comfortable to be in for long periods of time. STIHL offers a wide range of protective clothing and equipment for users with different needs. STIHL X-FIT is the top choice for professionals who want nothing but the best. For those looking for moderate range ware, STIHL DYNAMIC is a new line of products worth looking into; whereas STIHL ECONOMY PLUS is best suited for light users on a minimal budget. 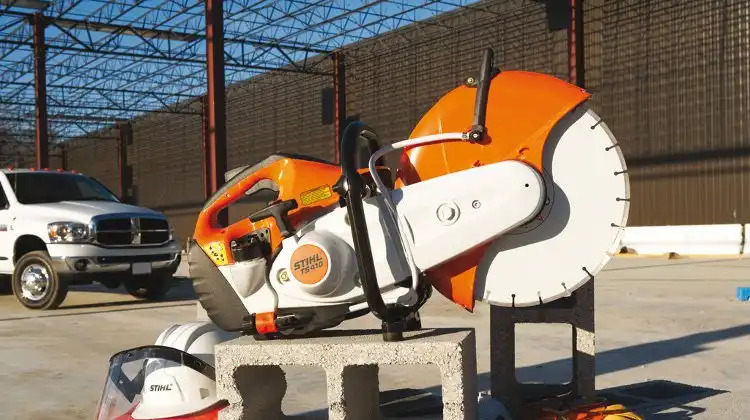 STIHL HIFLEX and STIHL FORESTWEAR CLASSIC are customized for people like tree surgeons, arborists, loggers and farmers whose work takes them into forests and plantations. Most professional logging operations today require their chain saw operators to wear chain saw suits at work because safety records have shown a decline in on-site injuries when protective apparel and equipment are being used. So benefit from their wisdom and invest in a chain saw suit. It’s better to be safe than sorry.